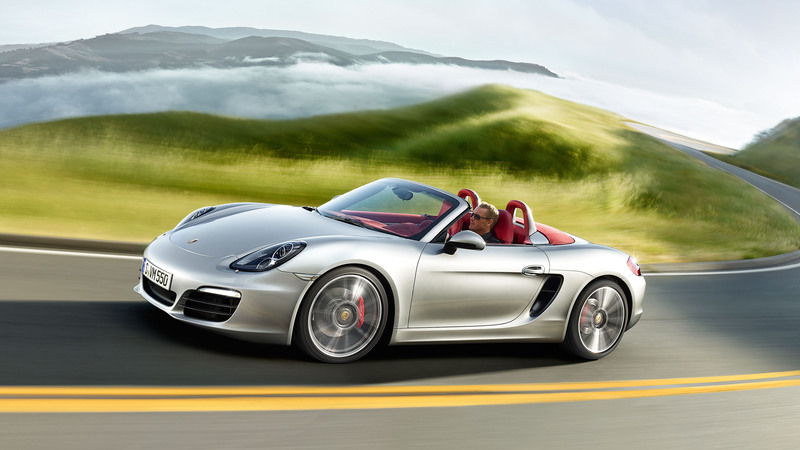 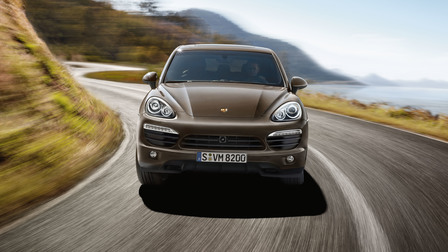 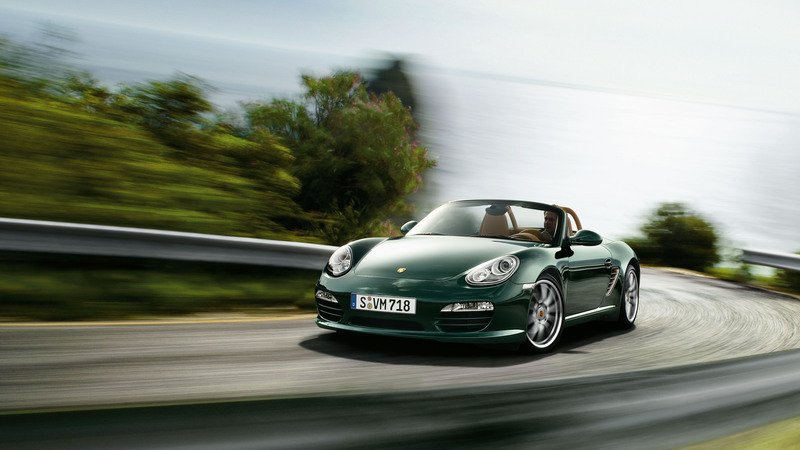 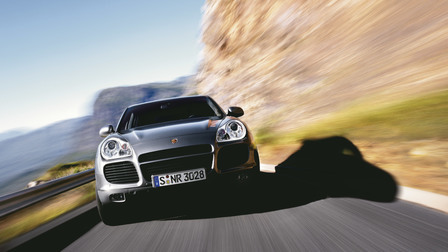 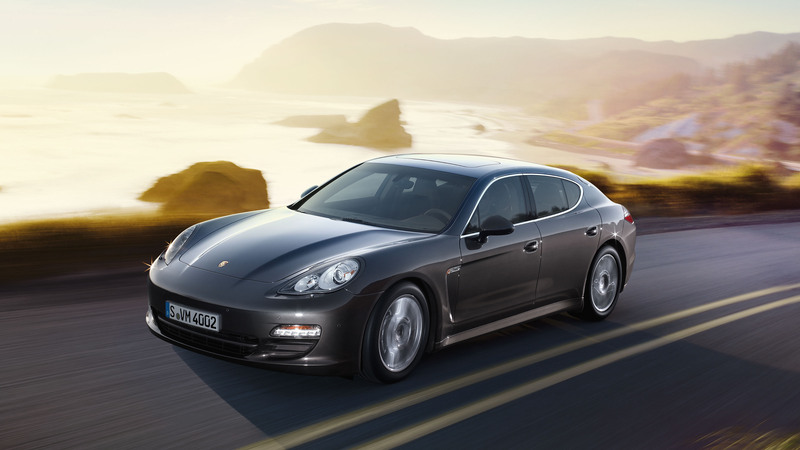 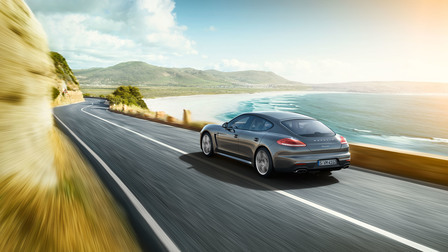 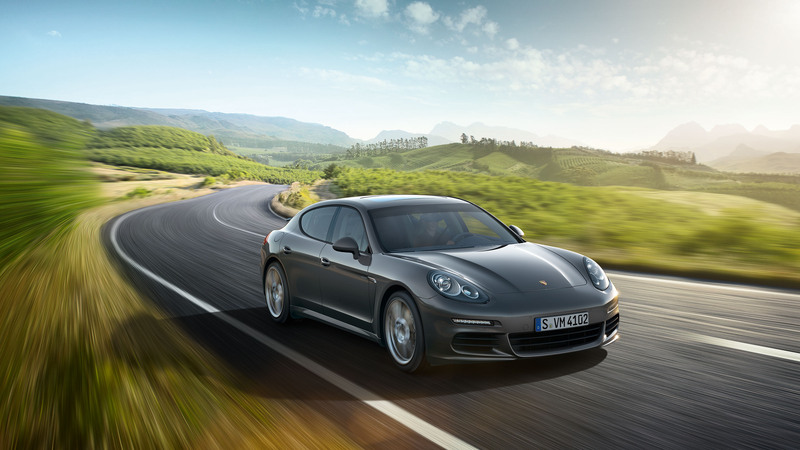 Porsche Approved Certified Pre-Owned Cars - the best pre-owned Porsche available - Porsche Canada. 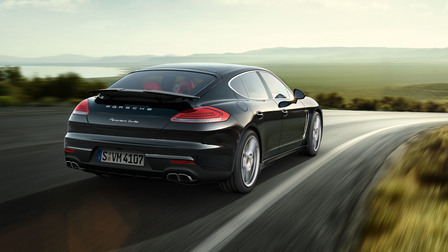 Whether you are looking for a daily driver or the drive of your life, look no further than the Porsche Approved Certified Pre-Owned program. 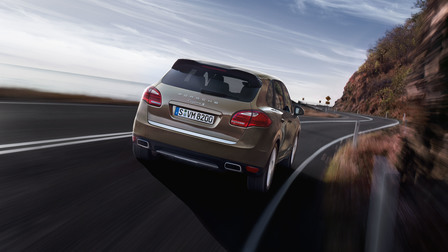 Get the best in class with best-in-class coverage. 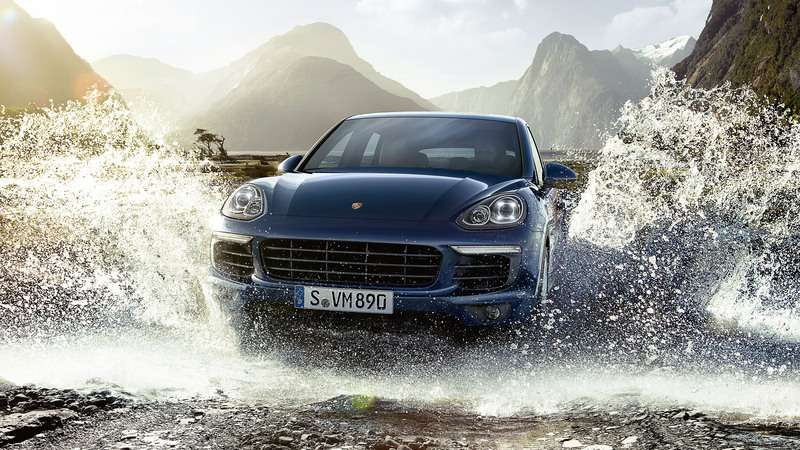 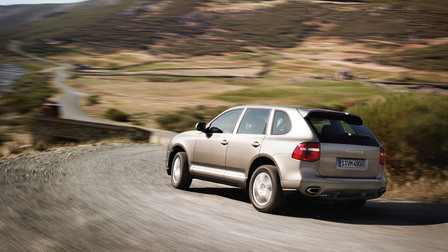 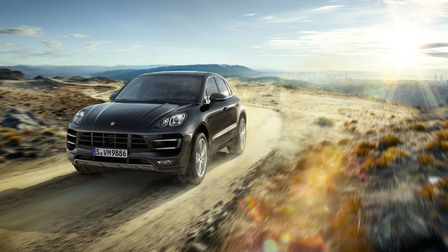 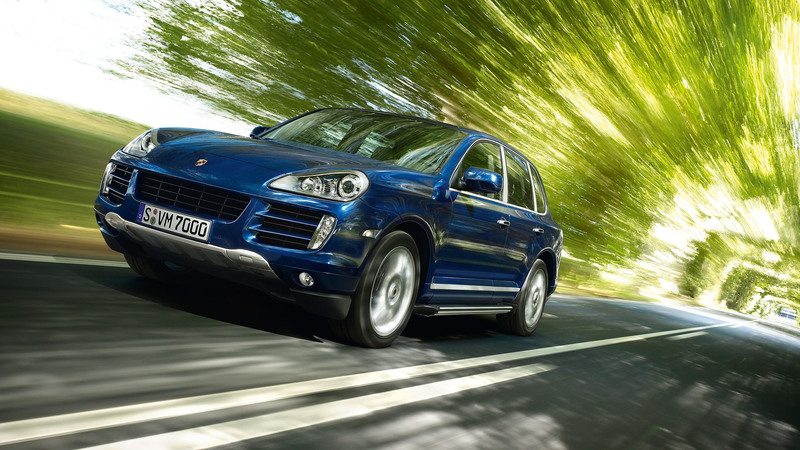 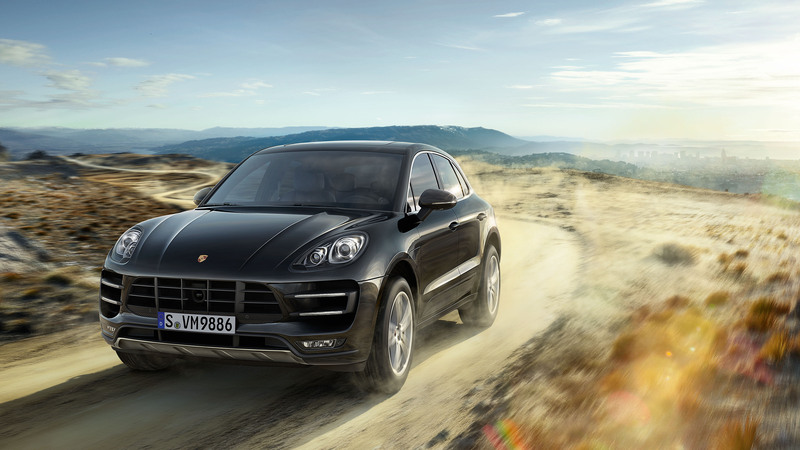 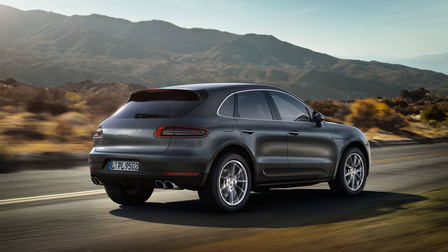 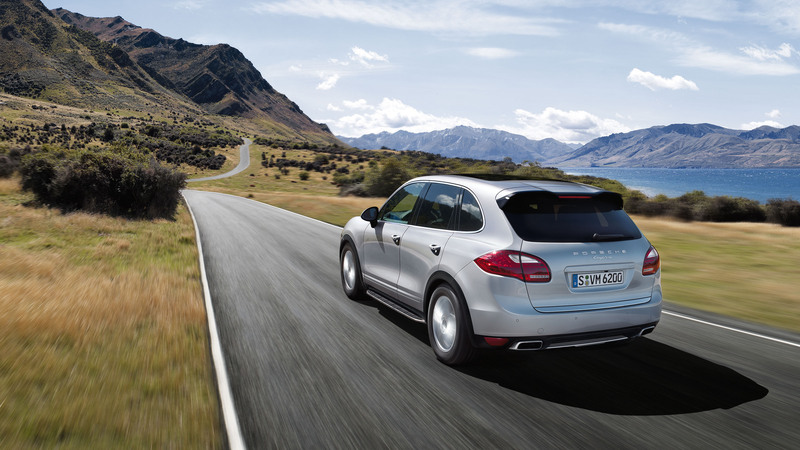 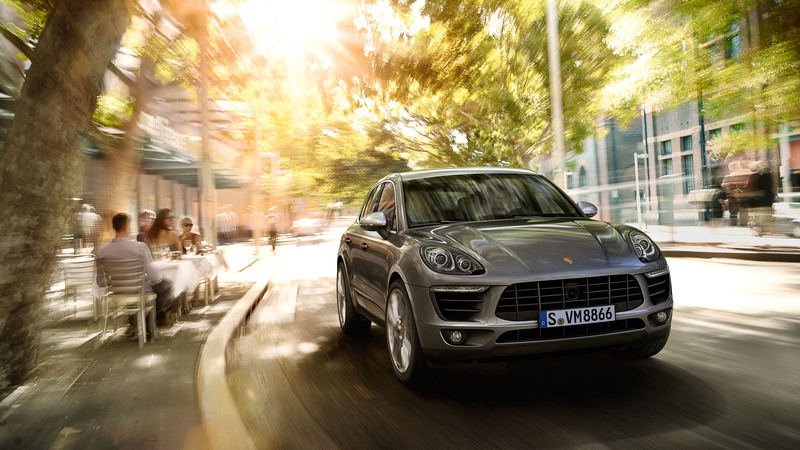 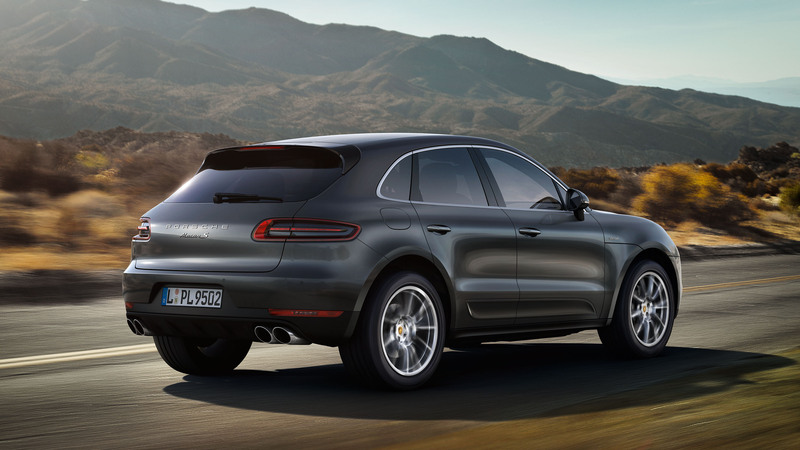 Discover the full benefits of Porsche Approved. 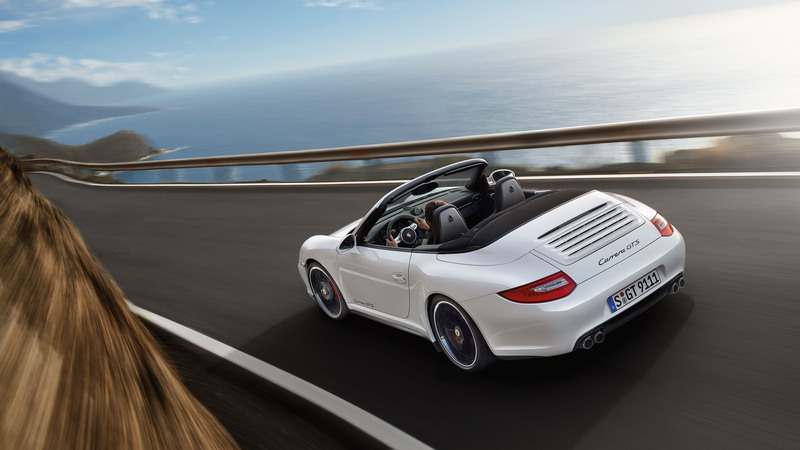 How far can you go with 2 years of unlimited mileage? 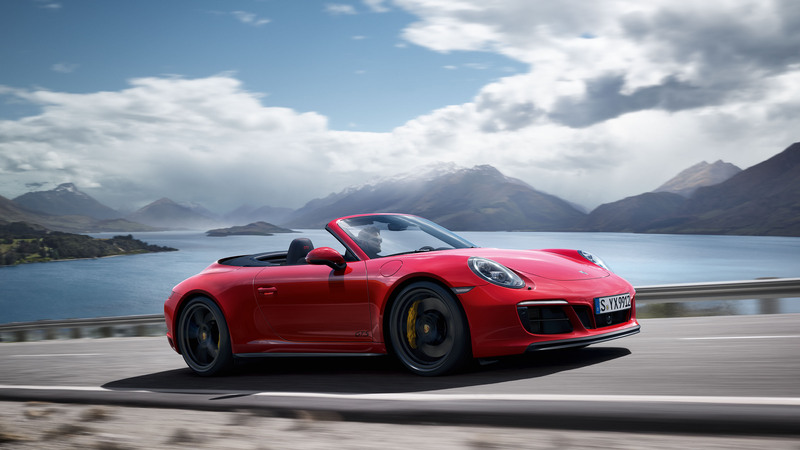 We did the math to discover what “unlimited” really means behind the wheel of a Certified Pre-Owned Porsche. 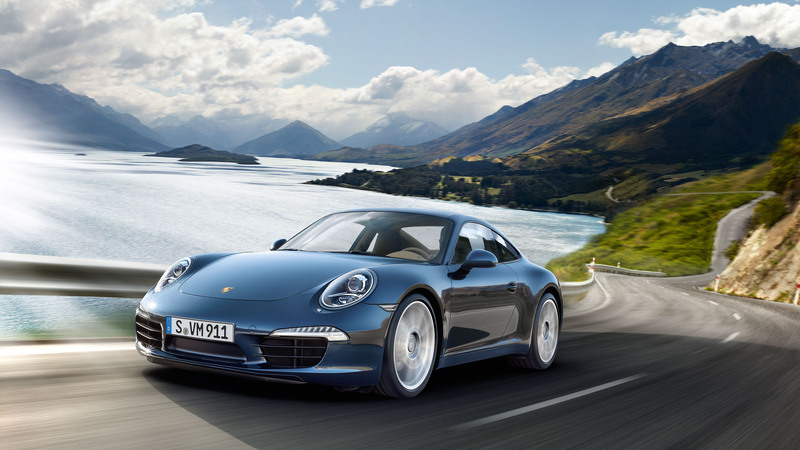 Every Certified Pre-Owned Porsche has undergone a rigorous, 111-point mechanical and bodywork inspection to be proven worthy of the ultimate quality seal: the Porsche Crest. 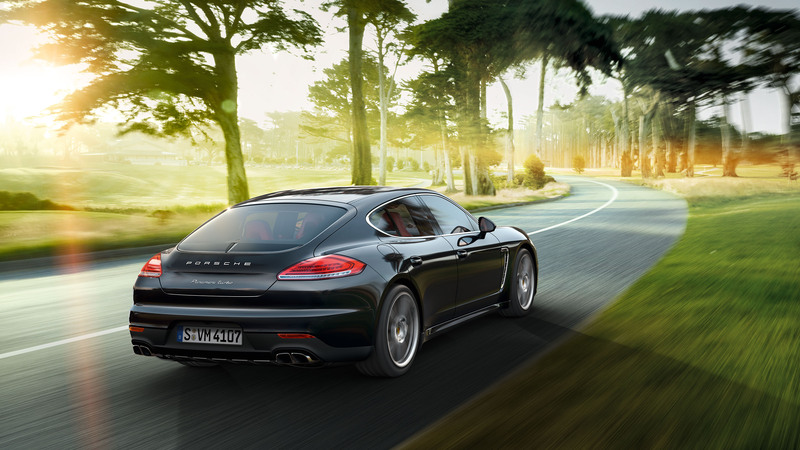 Drive hard and rest easy. 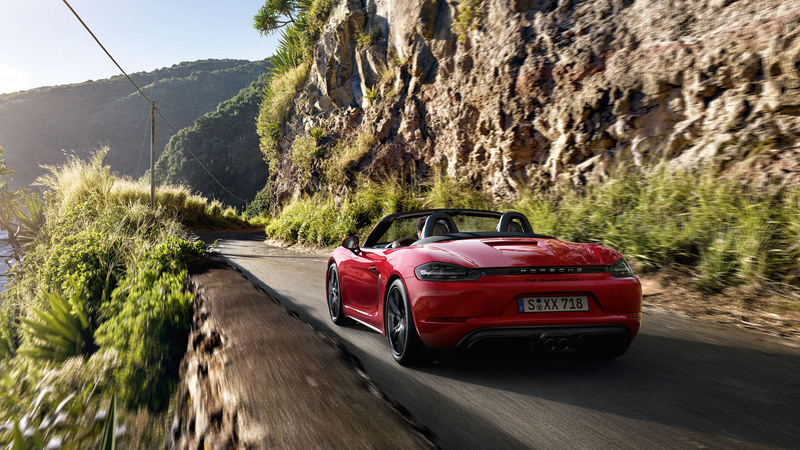 In the event of a claim involving covered components, the Porsche Approved Limited Warranty covers 100% of the cost of parts and labour – no deductible. 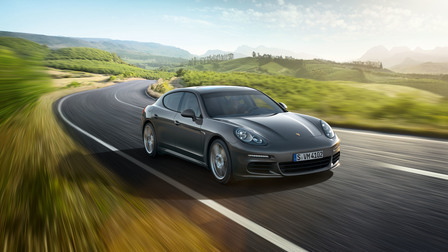 Plus, 2 years of unlimited mileage are included for your driving pleasure. 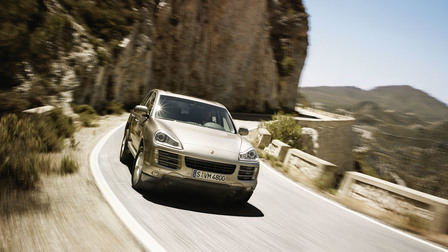 No matter how skilled of a driver you are, accidents happen. 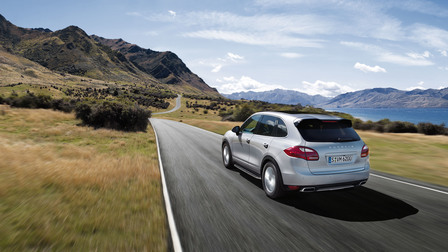 With the purchase or lease of any Porsche Approved vehicle, you’ll have access to Porsche Roadside Assistance 24 hours a day, 365 days a year for 2 years. 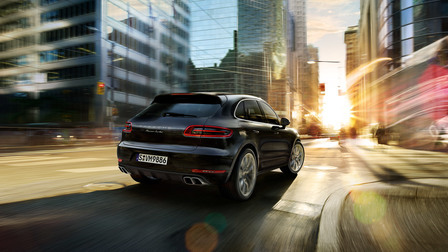 Porsche Financial Services Canada offers a wide range of finance and leasing options for both new and pre-owned vehicles, bringing you one step closer to your destination: the driver’s seat.